Dermal fillers are now becoming ever more popular with a significant rise in these procedures in Glasgow since 2011. No longer are these treatments seen as procedures for tv stars, pop stars, tv personalities, actors and actresses or the rich and famous. 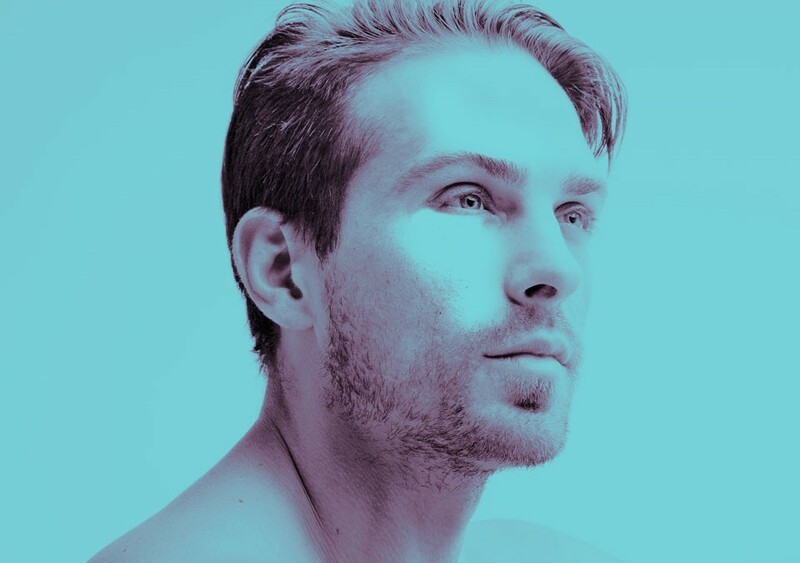 Dermal fillers are now becoming more mainstream and it is interesting to note that in Glasgow the biggest growth has been seen in men and young people. Dermal fillers is a non evasive surgical procedure using gel that contains hyaluronic acid which is a substance naturally present in skin. Using tiny injections the gel is put into the skin to add volume and smooth out permanent lines. It can also be used for other things with one of the most popular being special lip fillers are used for enhancing the size and shape of lips. The most popular treatment areas include marionette lines, smokers lines on upper lip, lip border to add definition or into the lips for volumisation, cheek and chin reshaping or cheek enhancements, eyebrow lift and crow’s feet or tear trough(eye bag area), jaw and nose reshaping, glabellar lines and nose to mouth line. 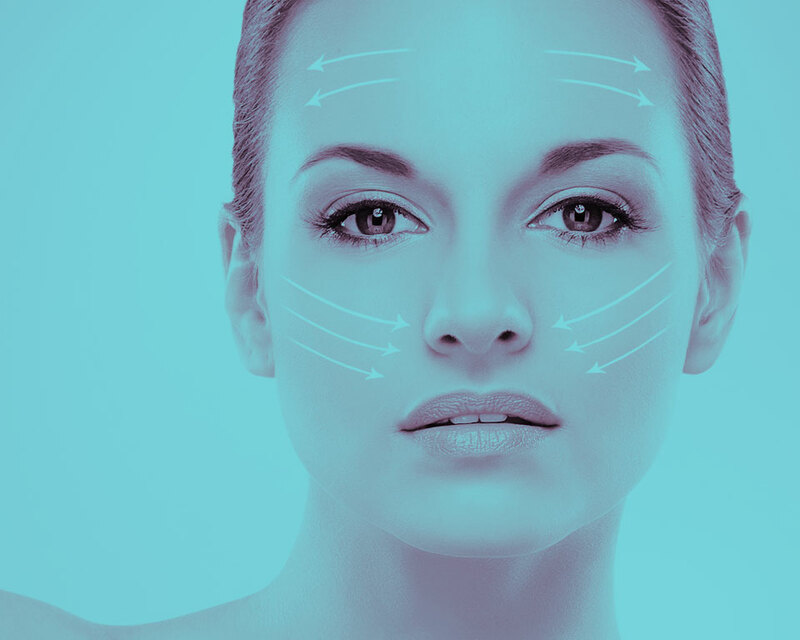 There are also different types of dermal fillers, some brands you may have heard of such as Botox, Juvederm, Restylane, Stylage, Emervale and so many more. 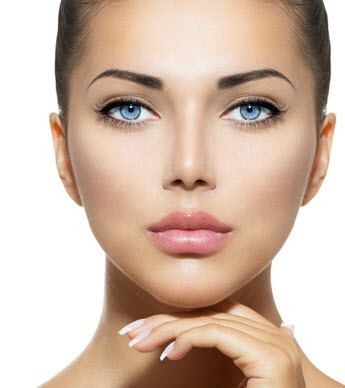 Before any dermal fillers procedure a consultation will be carried out to see which treatments will be best suited to you. Once this thorough consultation is carried out the procedure will begin. This will normally take around 15 to 20 minutes depending on the areas needing done. The treatment is virtually painless and results are apparent immediately but it takes up to 2 weeks to achieve full effect. The results are variable depending on your skin. The costs are variable again depending on the treatment being carried out. In the first instance we would advice booking a FREE consultation with one of our professional staff in our clinic in Glasgow, simply call 0141 280 3893 today and see if dermal fillers are the thing for you!